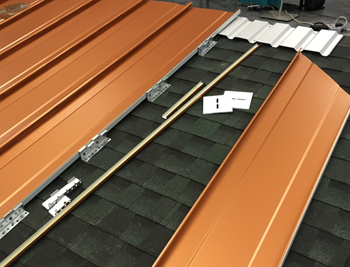 McElroy Metal’s 138T Shingle Recover System provides a long-term and economical solution for commercial building owners and homeowners. 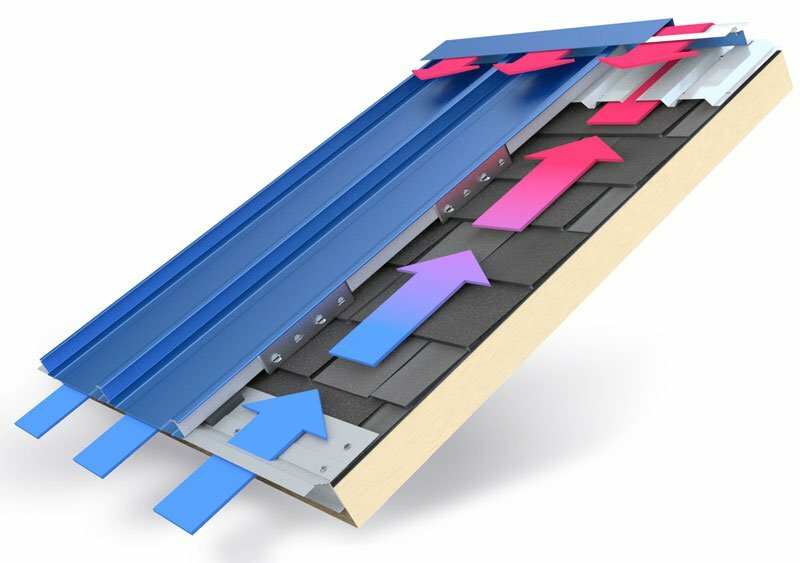 This innovative system installs directly over existing shingles and the patented clips create an energy saving Above Sheathing Ventilation (ASV) airspace between the existing roof and new 138T roof. As long as the deck is serviceable, there is no need for the added expense and hassle of removing and disposing of the existing shingles (check with your local code authority to determine if one or two layers of shingles are allowable for recover). 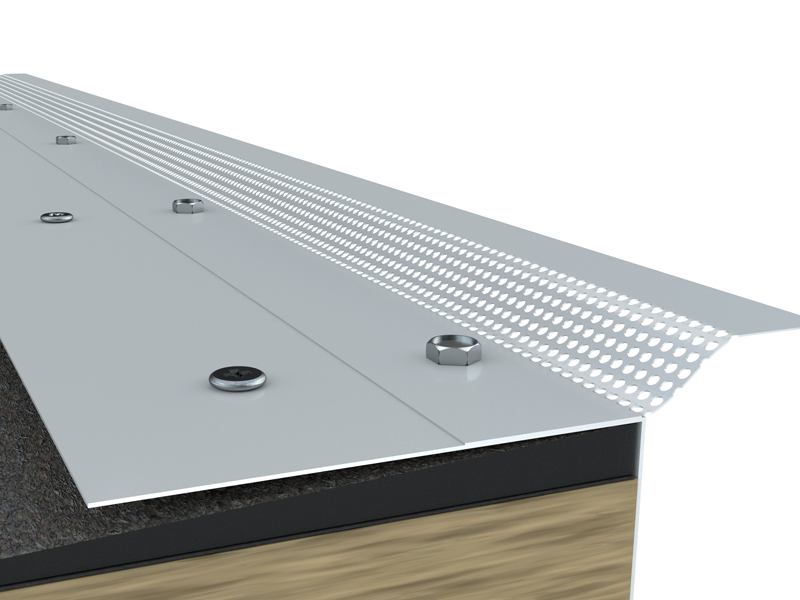 Also, there is no need for the added expense of an underlayment with the 138T Shingle Recover System. 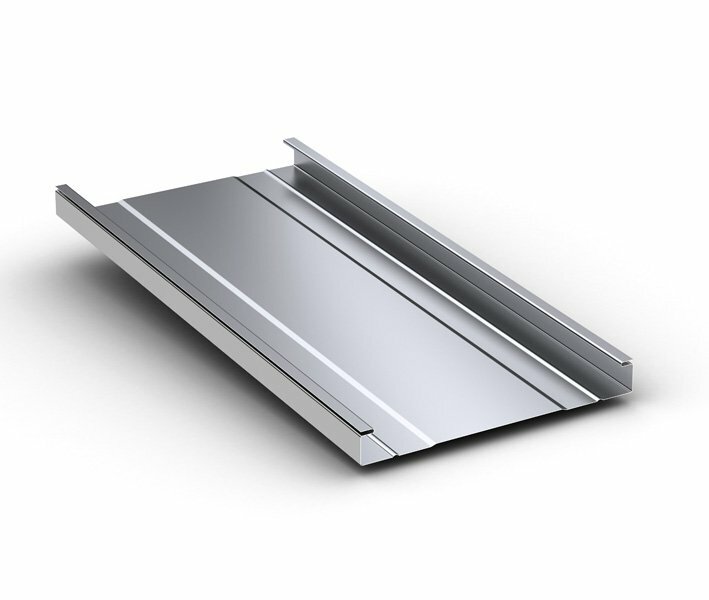 Clip alignment is the key to proper installation of a standing seam recover over shingles. The patented 138T clip is long enough to sit on two shingles simultaneously. This feature aligns the clip into the plane of the roof. 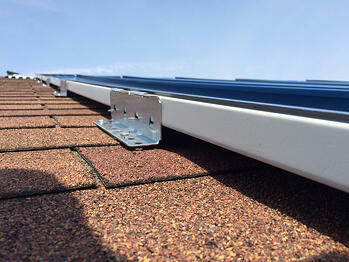 The clip also holds the panel up 3/4" above the existing roof. Even with this 3/4" gap, the panels are walkable without causing damage. 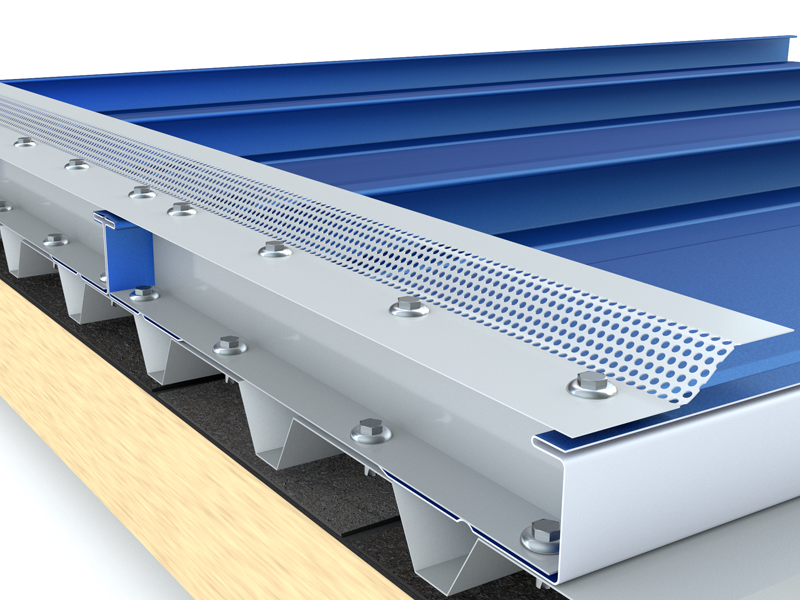 The system also features vented eave and ridge components, which when combined with the 138T clip, enables uninterrupted airflow between the existing and new roof. Utilizing air space to help reduce heat transfer is not new. 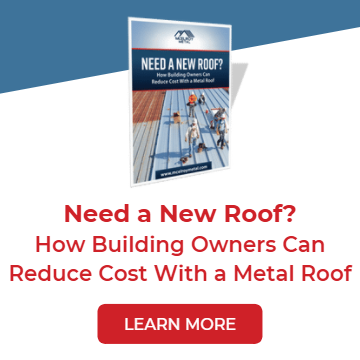 Testing Laboratories have documented that a free flowing air space between a metal roof and shingles can reduce heat transfer by 25%. Up until now, the common method to provide ASV was to install a series of vertical and horizontal framing members which greatly increased material and labor expense. 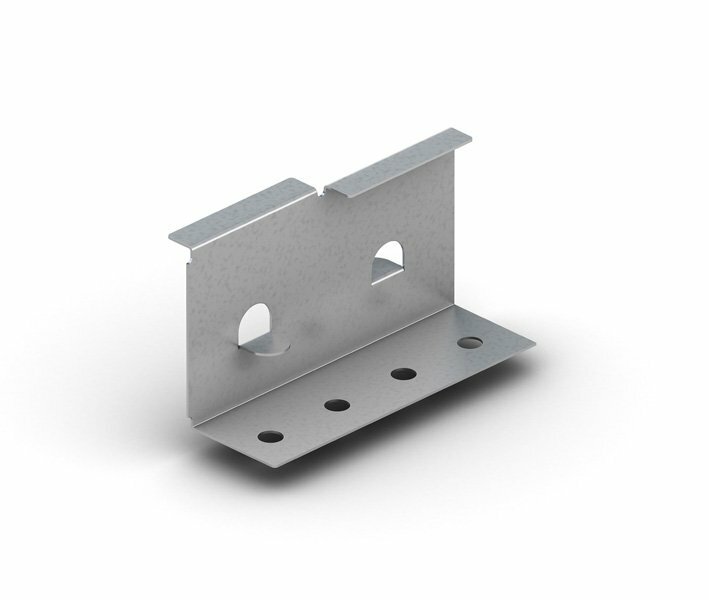 The 138T Shingle Recover clip eliminates all framing and allows unencumbered airflow in all directions. Although this recover system was designed for retrofit applications, it is equally suitable for new construction. 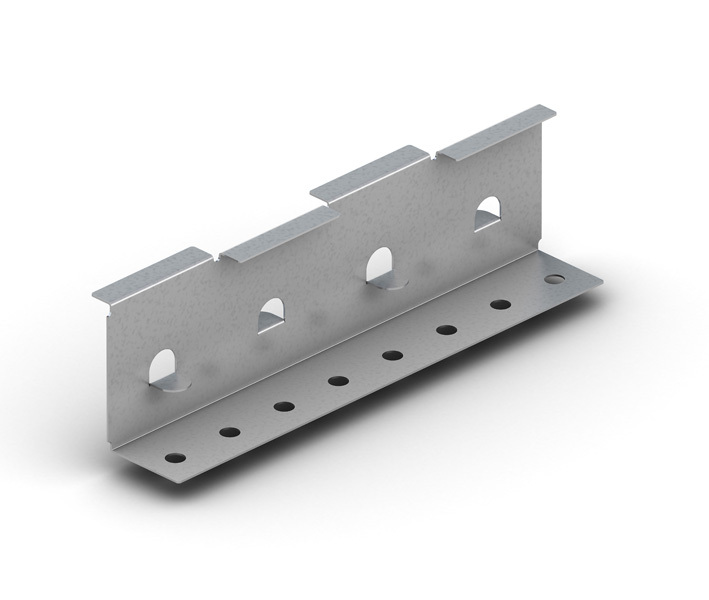 The patented 138T Shingle Recover Clip is installed with two fasteners into the existing substrate and allows for a 3/4" airspace between existing and new roofs. 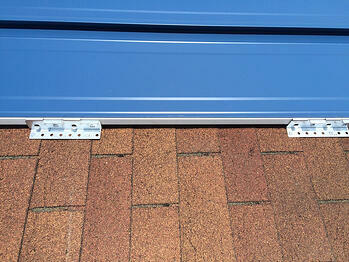 Each clip is seated on two shingles with fasteners through lower ends of the shingles. Corrugated sheeting installed at the ridge allows for continuous air flow between the existing and new roof while providing support for the panel and closure.